The Castle Inn, set in the large village of Cawood (formerly a market town) only eleven miles south of York. 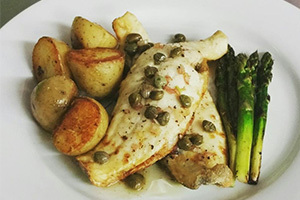 We are a family run village pub, with great beer, tasty food and a friendly relaxed atmosphere. Pop in, meet our friendly staff and enjoy a wide selection or drinks in front of the warm fires. 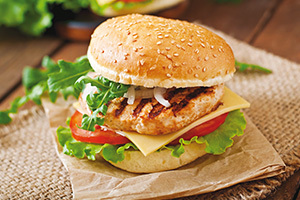 The delicious home-made food is locally sourced and reflects the changing seasons. Graham Usher who has over 20 years’ experience in some of Yorkshire’s best hotels is justifiably proud of the new enterprise which he took over in November 2017. 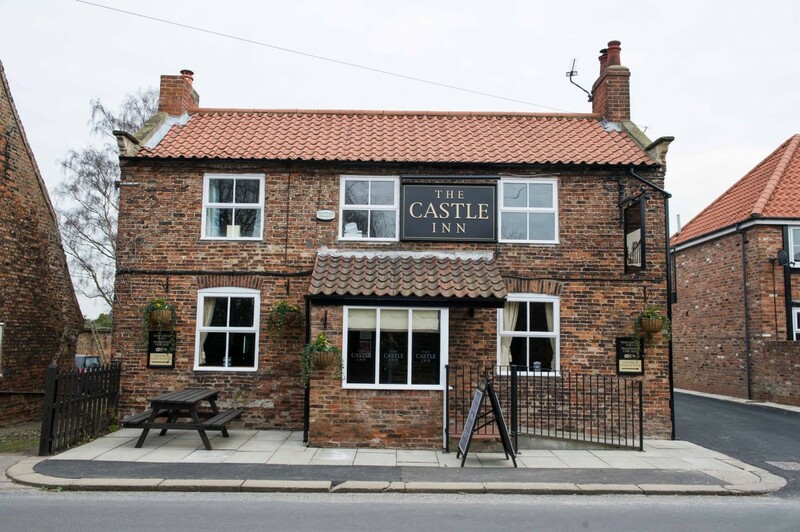 The Castle Inn brings in customers from the outskirts York and Leeds, and even from Goole and Hull, also bringing in people from much further afield due to the 18 pitch Caravan and camping site to the rear of the pub. Locally Sourced Premium Guest Ales Rotating Weekly, Beers, Wines & Spirits.